Sony has unveiled their IMX586 stacked CMOS image sensors for smartphone cameras. The sensor has 48-megapixels, which is the industry’s highest pixel count. 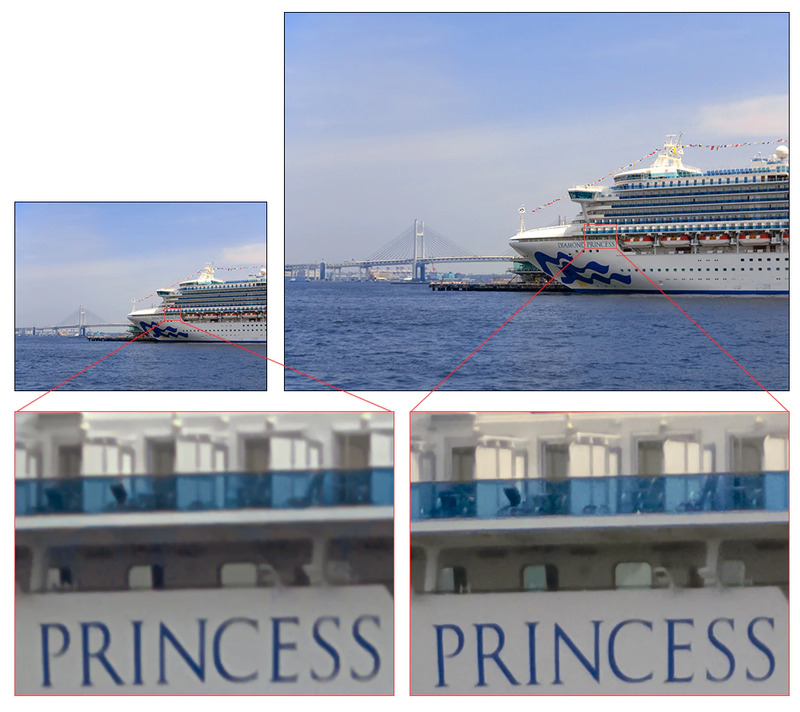 Sony says that the new sensor has the world’s first ultra-compact pixel size of 0.8 μm. The sensor uses a Quad Bayer colour filter array which combines four pixels into one. The new sensor is only 8mm diagonal, which means it can be fitted onto a variety of smartphones. The IMX586 is also able to record 4K video at up to 90fps, 1080p at up to 240 fps and 720p up to 480fps (cropped). Samples for the IMX586 is set to be available in September.